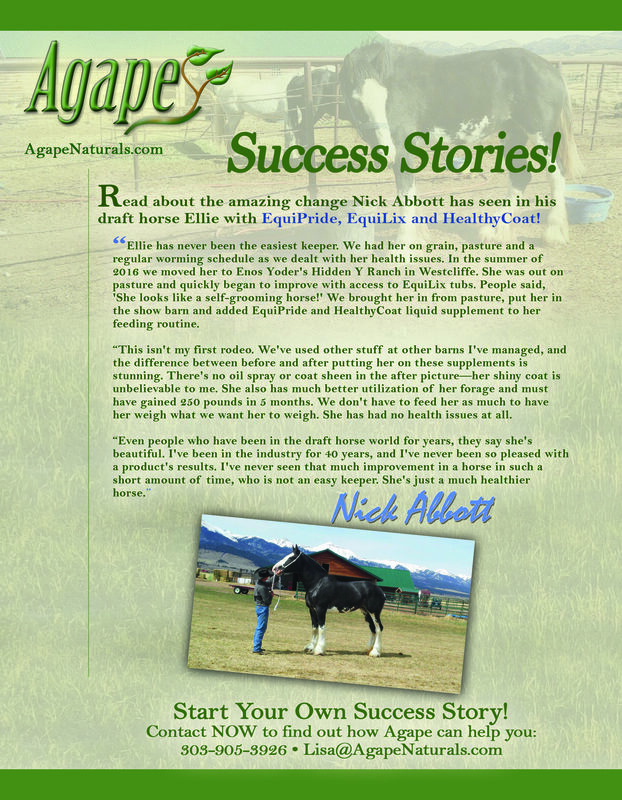 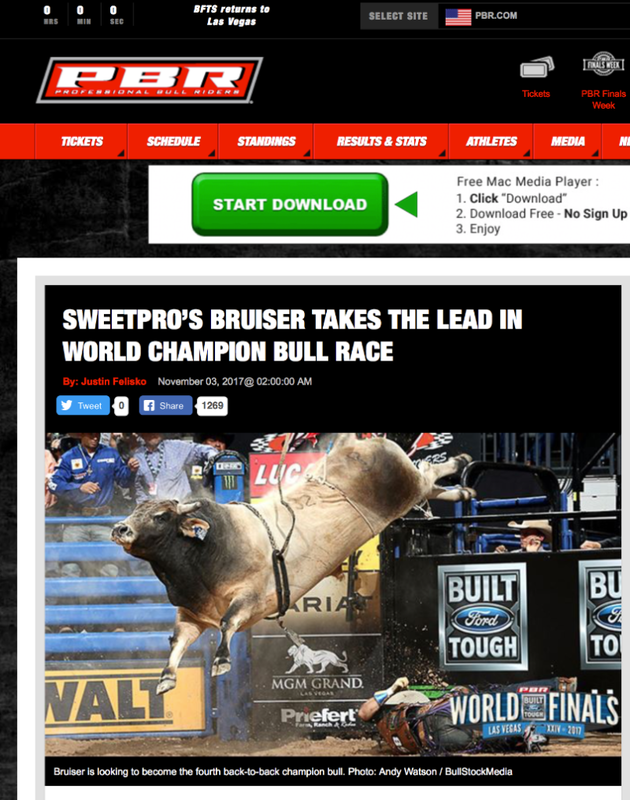 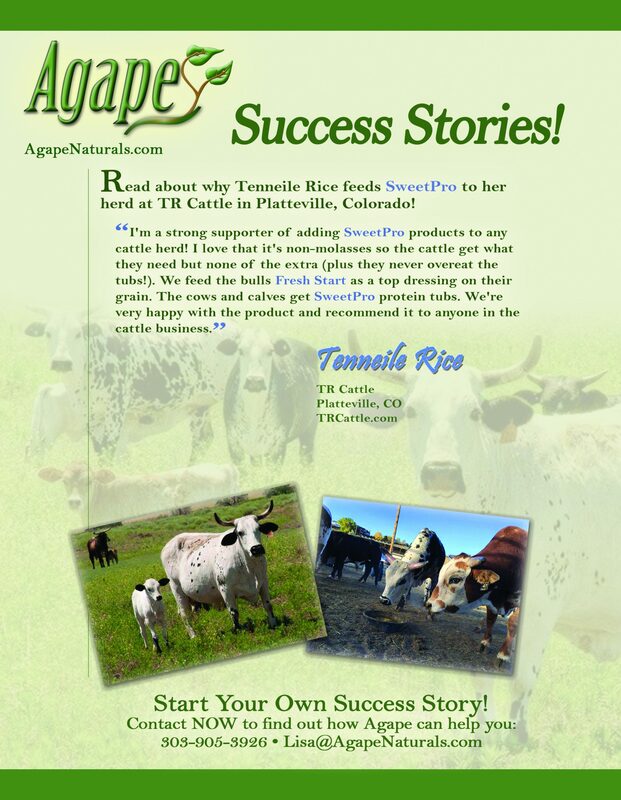 Read about why Tenneile Rice feeds SweetPro to her herd at TR Cattle in Platteville, Colorado! 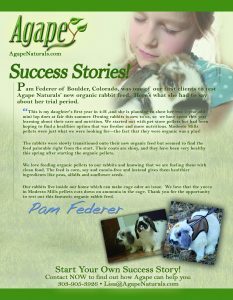 Read about why Sonia Craig of Idaho feeds her sheep SweetPro lick tubs and Redmond salt! 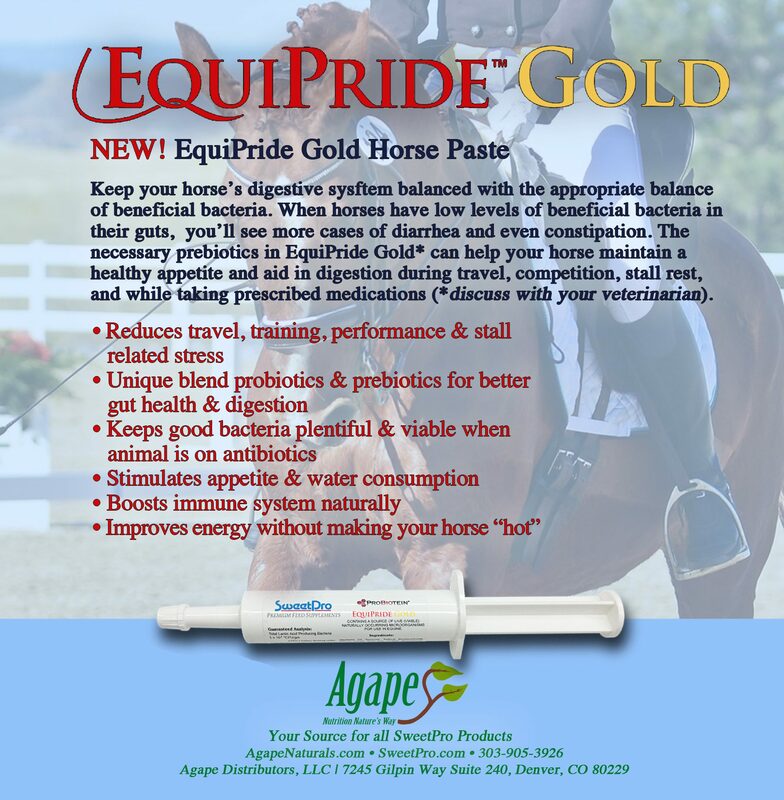 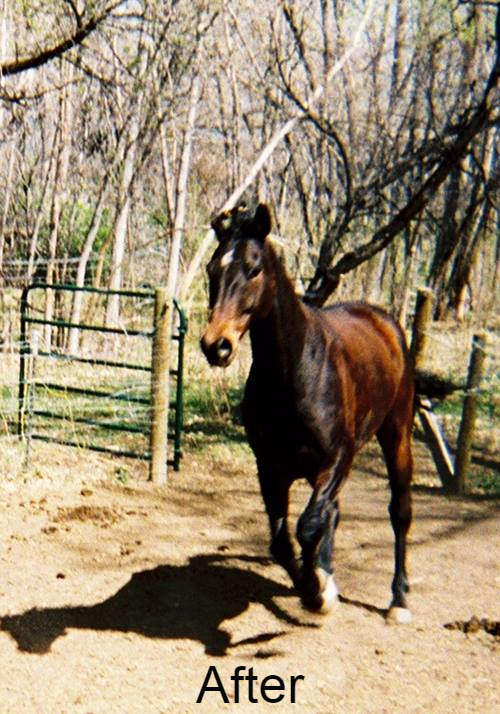 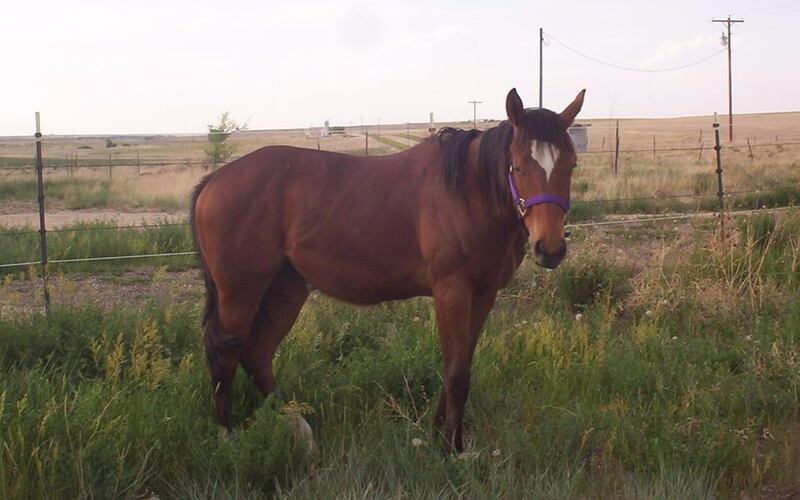 Read about why cowboy mounted shooter Stacie Monroe of Littleton, CO, has had her horse Buster on EquiPride for over 10 years!